Terra Lightfoot pic by Lisa MacIntosh. 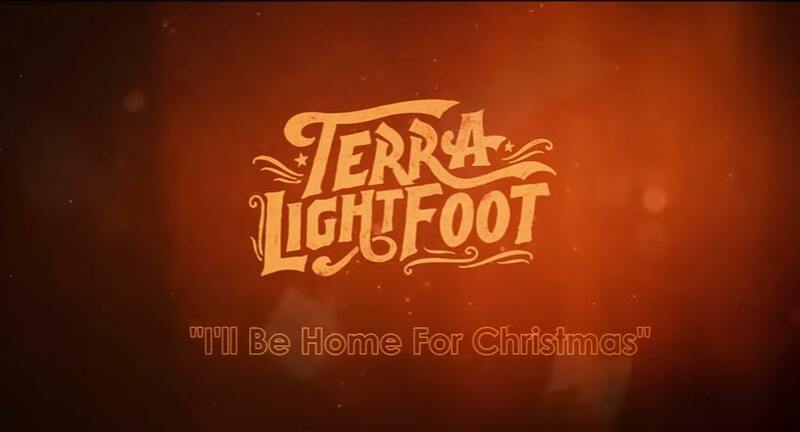 Terra Lightfoot released her album Every Time My Mind Runs Wild in the UK on August 26th through Sonic Uniyon Records; lead single Never Will was released earlier in the year followed by tracks No Hurry and Lily's Fair; plus 2016 brought extensive touring across the UK and Europe. Whether you’re talking about her as a songwriter, guitarist or vocalist, one thing is indisputable: Hamilton’s Terra Lightfoot is a ferocious talent. Her songs tap into the raw emotion of hearts supercharged by love, lust, loneliness and temptation. Her playing melds expert finger-picking and distorted, hook-heavy melodies. And her elemental voice commands attention and awe, whether on slow-burning soul ballads or hard-charging rock numbers.